The vibrating floret sorter separates florets by size. Not all florets are the same or have the same value, so this machine allows you to sort them by size. It sorts florets by size. Recipients: COMPONOSOLLERTIA S.A.L does not yield data to third parties. Only if you have consented to the sending of information. It separates florets by size with a vibrating sorter. It helps to control the quality of your product and your process. 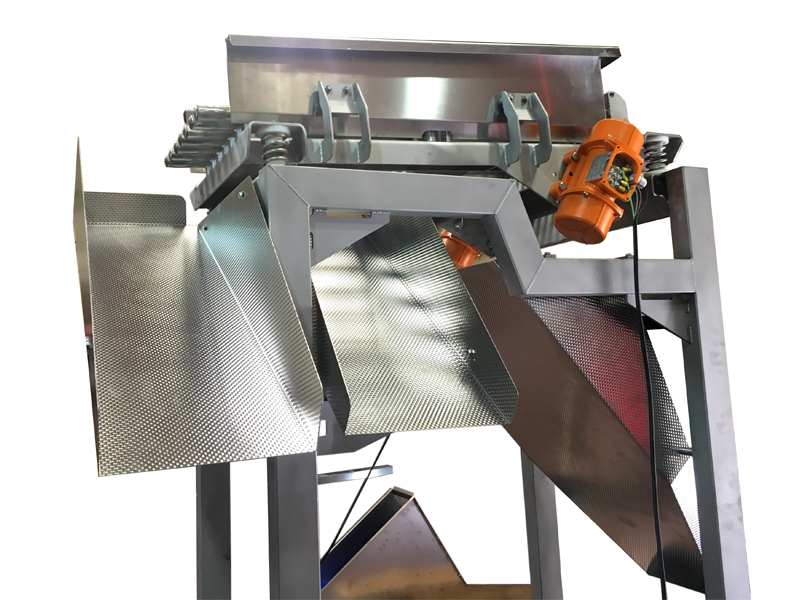 The AIT vibrating sorter is the ideal accessory for sorting your broccoli, cauliflower or romanesco florets by size. 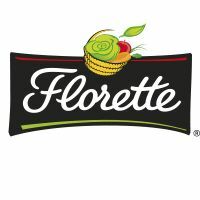 It separates florets into as many as five different sizes. Because not every size is the same or has the same value, this accessory assists you to identify the different sizes you obtain. This floret sorting machine has a simple design and works impeccably. Our machine was designed according to Hazard Analysis and Critical Control Points (HACCP) system guidelines and complies with all health, cleanliness and safety standards. Custom made machines processing 2–6 tonnes per hour. For 2, 3, 5 or 5 different sizes, according to requirements. Electricity supply 380 V (3F + N + TT) 50 HZ. AIT’s experience in automating broccoli processing lines has allowed us to equip our installations with the most advanced technology.